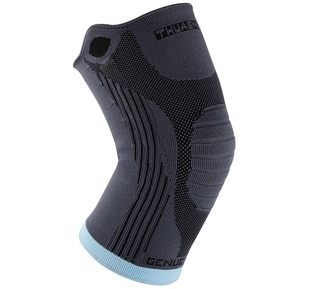 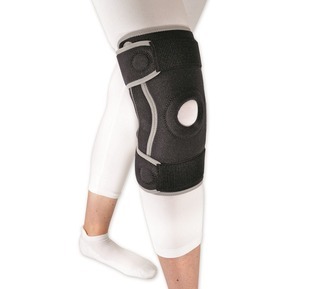 The Ligament Knee Support is best used whilst playing sport, and taking part in daily activities. 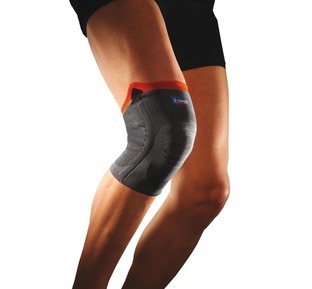 Its anatomical shape and lateral reinforcement mean that the knee and surrounding area are being supported and compressed in a comfortable way, which allows the wearer to take part on their activities knowing they are getting the right support. 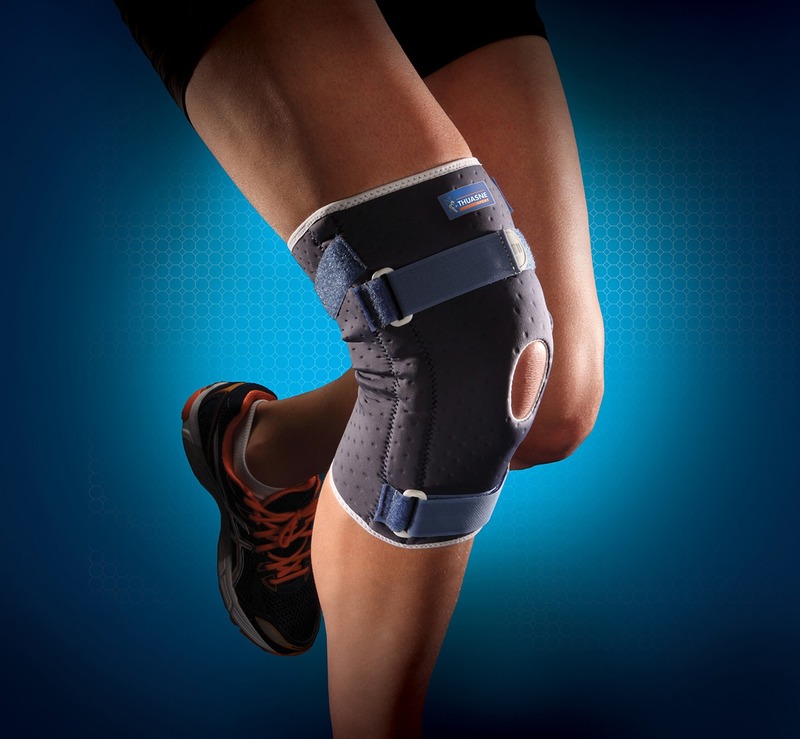 "I really like the adjustable elasticated strap and the support looks good on too"